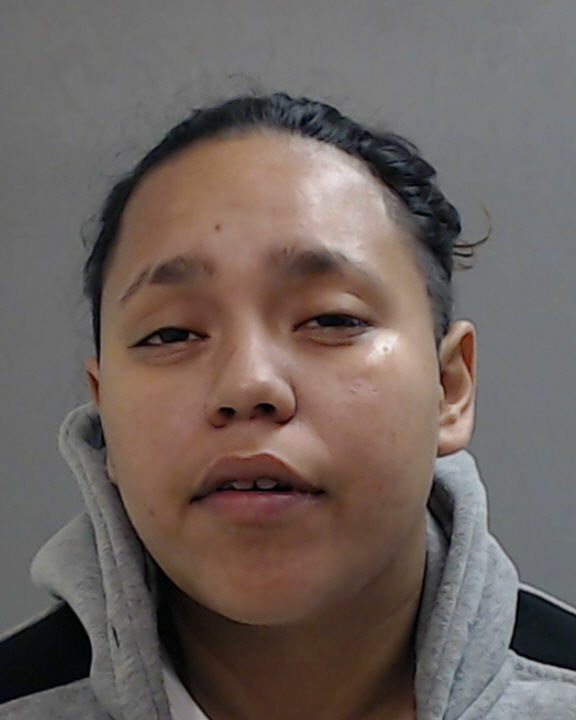 Investigators with the Hidalgo County Sheriff’s Office believe that two Mid-Valley women arrested Saturday after allegedly assaulting and robbing a man may have previously used social media to “lure males to rob them,” according to a sheriff’s office news release. 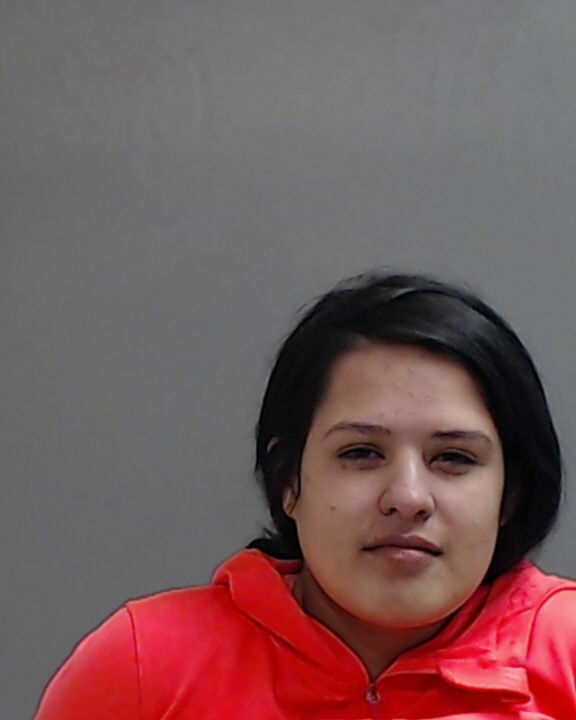 Janette Loera, 24, of Edcouch, and Kristine Silva Dimas, 23, of Weslaco, were arraigned Sunday on attempted capital murder charges. When he arrived at the house he saw her there in addition to another woman. That woman “pulled a gun on him and walked him over to another residence,” according to Loera and Dimas’ criminal complaint. The man said both women then hit him in the face multiple times with a shovel before robbing him. He also alleged that “the females shot at his vehicle as he tried to leave the property,” according to the complaint. Investigators discovered his truck had four bullet holes. The man was robbed of approximately $500, said Deputy Jena Palacios Pacheco, spokesperson for the sheriff’s office. The woman he knew as “Kayy Loera” matched a photo shown to him of Dimas and he identified Loera through a photo lineup, according to the criminal complaint. Both Loera and Dimas remain in Hidalgo County jail as of this writing. Each of their bonds were set at $250,000. The sheriff’s office asks anyone with information about this ongoing investigation to call its criminal investigation division at (956) 383-8114 or the anonymous Hidalgo County Crime Stoppers Hotline at (956) 668-8477.